Delta people from frontline employees to directors gathered at "Destination Tomorrow: Together with TED" to learn from TED fellows, hear from leaders, and participate in discussions on how empathy contributes to unmatched customer service. "Empathy always has and continues to drive our experience design, service and delivery. With a new year, we renew that commitment," said Julieta McCurry, Delta's Managing Director – U.S. Marketing Communications and Sponsorships. "This day-long event was an engaging way for colleagues to share best practices, learn from each other and brainstorm ideas in support of this concept." Erik Snell, V.P. - Operations and Customer Center, and Matt Muta, Vice President - Innovation and Operational Technology, touched on the art and science of hosting. Charisse Evans, V.P. - Customer Experience Integration, and Kristen Manion Taylor, Managing Director - Latin America Pricing and Revenue Management, discussed experimentation. A talk on "Making it Personal" with Ranjan Goswami, Vice President - Los Angeles & Sales – West. Workshops that focused on applied empathy and scenario practice, giving attendees a chance to put their skills to the test and work across divisions and levels. 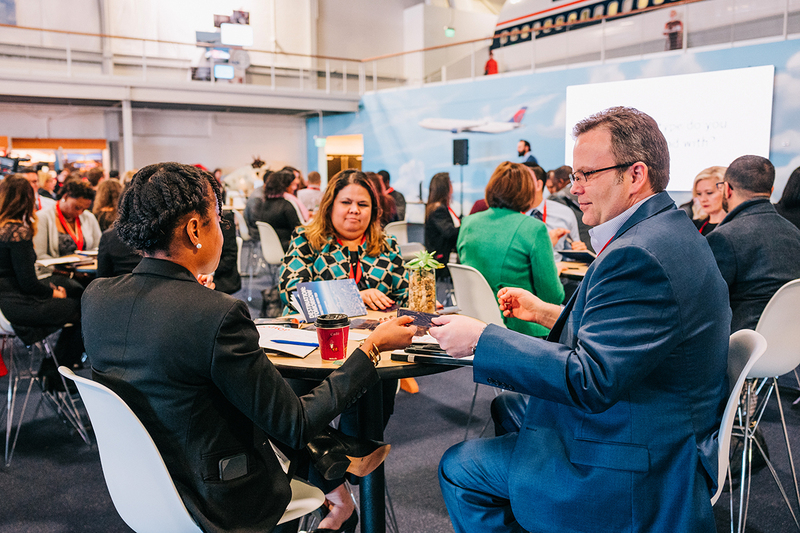 "By partnering with TED, we were able to leverage its innovative approach to bring an interesting development opportunity focused on this important topic to Delta people," said Stephanie Asbury, Vice President – Global Talent, Diversity and Employee Engagement. "Whether it's going the extra mile for a customer or designing a new experience at the airport, that unmatched service is at the center of everything we do at Delta." "From Jeanie's reminder that everyone has a story to Charisse's talk on experimentation and continuous improvement – the event was a compelling learning experience. It also reaffirmed what we do every day at Delta," said attendee Lori Spellman, In-Flight Service base manager. "Empathy has always been at our core since the day I started at Delta in 1995. 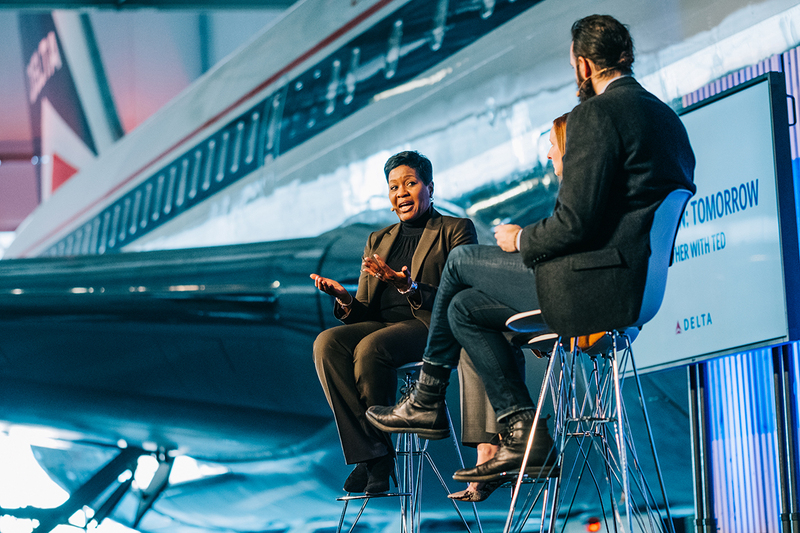 Our people are what make Delta different, and it's important that we have days like today to connect with each other and continue to foster that culture." TED is a nonprofit devoted to spreading ideas, usually in the form of short, powerful talks. In service of this goal, the TED Conference takes place in Vancouver annually and TED also hosts a variety of special events dedicated to sharing ideas in communities around the world.